Check out the shows section in the navigation for info on 3 shows coming up! 2 acoustic performances and my album release show! I can’t wait to get out there and play some tunes for ya! My new album (Let It Burn) is officially out! It’s available on iTunes, Spotify, Bandcamp and just about everywhere else you download or stream music. Thank you to everyone who has downloaded or streamed it so far! Also, a huge thank you to the backers on Kickstarter! I couldn’t have done this without ya! Order a copy of Let It Burn on vinyl HERE. A few days ago, I finished tracking my new album, all thanks to everyone donated to my Kickstarter page! We’re taking a couple weeks off and then jumping into mixing and mastering. Thank you to Paul Moak and his team for working so hard in the studio to make these ideas into a reality. I cannot wait to get this out to you all! Episode 30 & Kickstarter Update! If you've been following my Kickstarter page, you've seen how far we've come! It's blowing my mind that we went so far of the original goal. Thank you to everyone who has donated and spread the good word. I recorded this quick episode to play a couple songs, specifically one that will end up being re-recorded for the album. I guess this episode is geared more toward people who haven't seen or heard about my Kickstarter campaign. There's only 3 days left and we're so close to the final stretch goal! I begin recording this new album with Paul Moak, starting next week! I'll be posting updates all the time here and on social media. 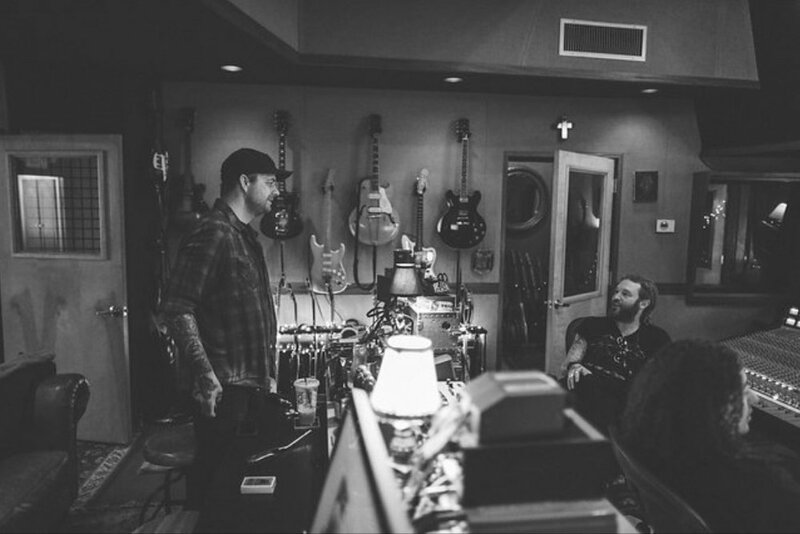 I can't wait to get this record into your hands and ears! Check out the new episode HERE or anywhere you listen to podcasts. If you've been following or supporting my Kickstarter, we hit our goal yesterday morning! Unreal! I never thought that would happen in less than 24 hours. Thank you to everyone who has backed it and spread the word. I am very grateful. 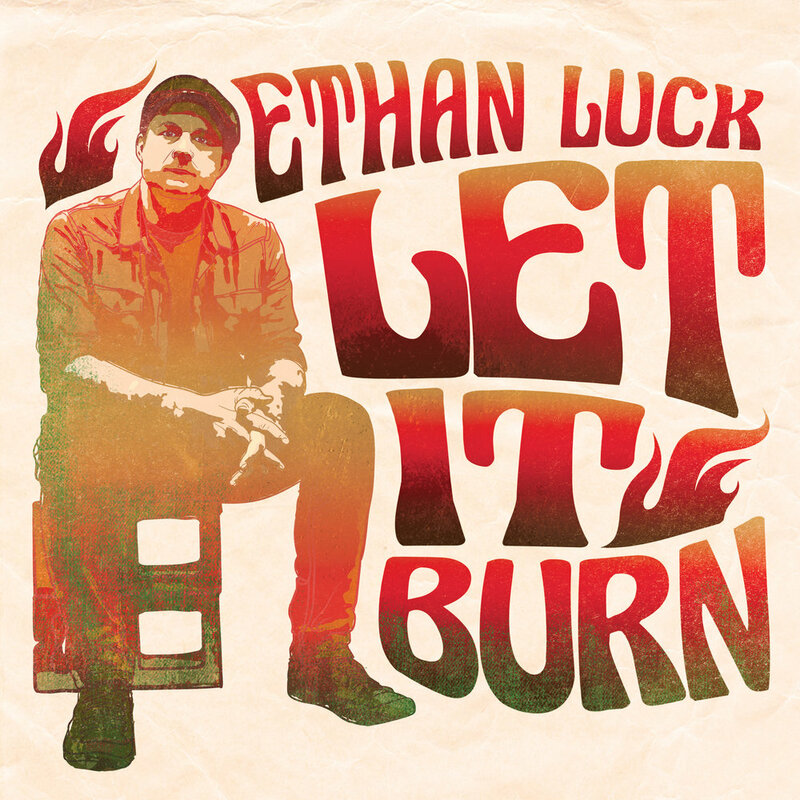 $8000 - Unreleased 'Ethan Luck & The Intruders' song called "I Wanna Know"
If you've backed the project already, please help spread the word and we'll keep this thing going strong together! As always, thank you for already making this dream possible. Paul Moak and I are planning on beginning recording at the end of May! If you haven't checked it out yet, please head over to my Kickstarter Page and see what's up!